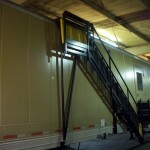 Our Control Cab Lift Systems and foldaway stairs are the best in the industry. 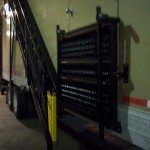 We fabricate everything out of our shop here in southeast Idaho. 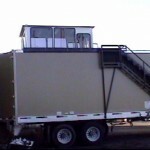 All of our metal is fully welded, sandblasted and powder coated according to the industry standard. For questions and comments, please call (208) 356-3263, or email ppccfabsales@gmail.com.